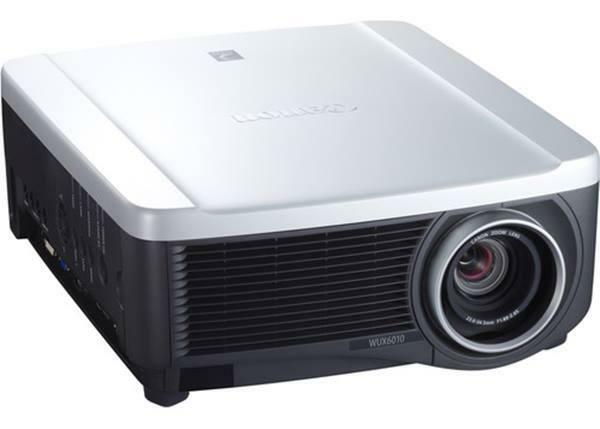 SI's new luxurious Performance Motorized projector screens are a revolutionary design that sets the standard for aesthetics and picture quality. 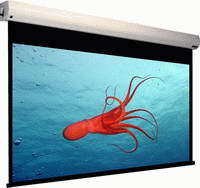 Performance Motorized offers the "Super Flat" rigid screen tensioning system ensuring a perfect image from all projectors. Standard amenities include 12 volt trigger, IR / remote, and 24" inches of extra black drop making the Performance Motorized the ultimate solution for any home theater or commercial application. Screen Sizes - 16:9 - 80", 92", 100", 106", 110", 119", 133"
Screen Sizes - 4:3 - 77", 84", 90", 96", 100", 110" 120"